VCB has again celebrated great success at the annual Inter Schools Swimming Gala. Congratulations to our individual medalists including Florence Tinsley who took gold in both the Backstroke and Individual Medley, Lily McGuire won gold in Year 8 Backstroke and Individual Medley and Emma Montgomery won silver in Freestyle and Butterfly. 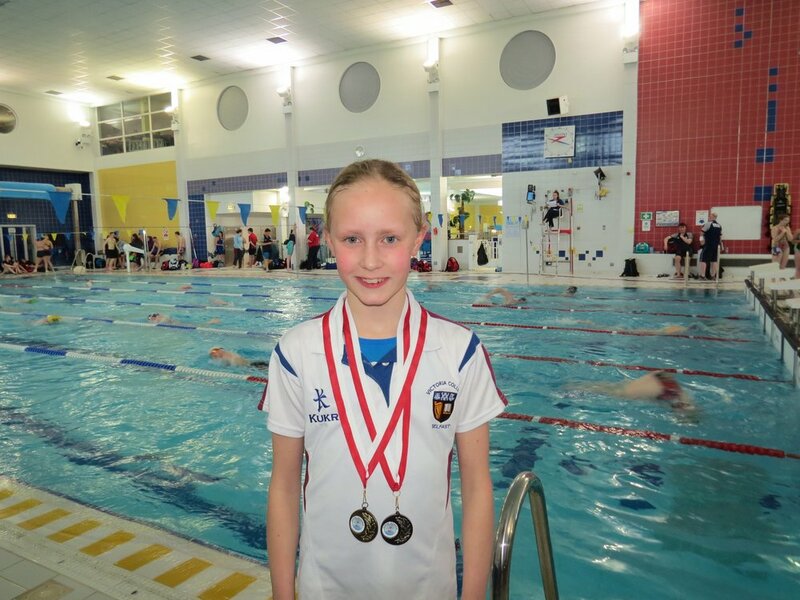 Lily McGuire, Emma Montgomery, Amy Montgomery and Sasha McKeown also won bronze in both the Freestyle and Medley relay. Congratulations again to all who took part on their outstanding achievements.